The average American worker has hundreds of unread or unopened emails clogging up their inboxes at any given point. And the above-average worker has thousands. It’s come to the point where the concept of “inbox zero”, or having no emails waiting to be dealt with, is becoming an increasingly rare phenomenon. It’s obvious that this glut of unfiltered, unorganized, and unmanageable correspondence is a problem. 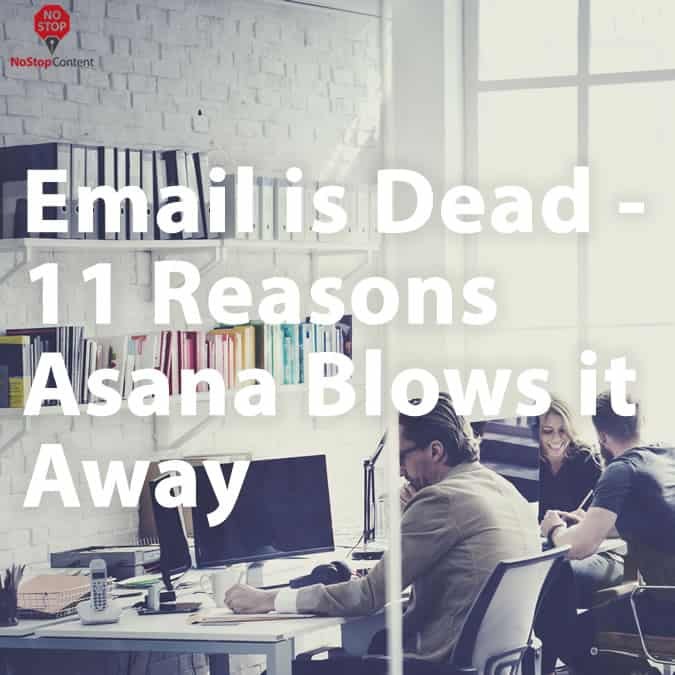 It’s part of the reason email is dying a slow, painful, much-needed death when it comes to its use as a standard communication tool in a professional setting. Email is simply too cumbersome and unresponsive to provide the agility and scalability that even small businesses need to manage workflow and organize production. This has led to a surge in companies seeking to reclaim their productivity by finding an alternative to email in an effort to manage projects more efficiently and stay on top of crucial revenue-generating activities. It’s no mystery that companies are looking for better organizational tools. Business in search of more responsive Project management options have turned to platforms like Asana, and the popularity and effectiveness of these tools are sounding the death knell to email. As a result, inboxes everywhere are no longer overflowing with endless email chains. Companies that use project management tools can now reserve email for more appropriate digital communications and instead rely on tools like Asana, which allow workers to maintain levels of productivity, efficiency, and organization that would be nearly impossible with email. What Is Asana & How Does it Work? Asana is one of the leading project management tools on the market. This feature-rich platform is ideal for teams of any size who need to focus on daily tasks and projects with room to scale for growth. Asana allows users to assign tasks, share details, set deadlines and rank items by priority from one central location. This helps keep every team member on the same page and aligned with a given project’s overall goals without having to keep up with endlessly convoluted email threads. 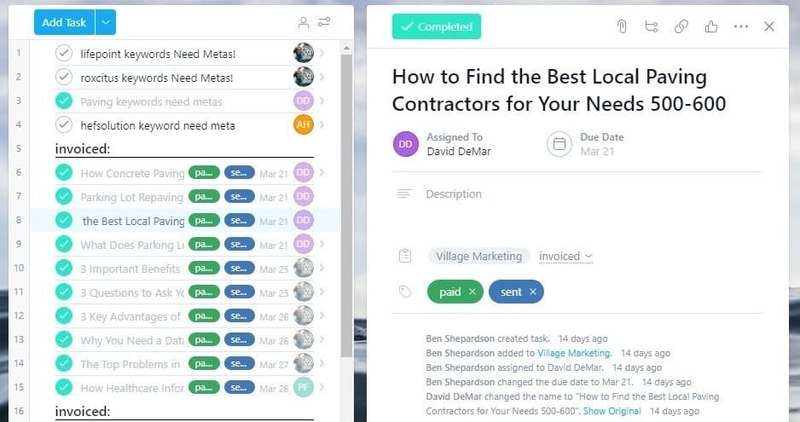 Asana also features visualization tools that allows users to map out projects and see in a glance how those projects are progressing over time, enabling managers to assess, evaluate, and revise task completion goals whenever necessary. Unlike most project management tools that confine users to preset rules and configurations, Asana empowers users through its unique versatility and flexibility. The app features both pre-defined and custom ways to utilize its features, and it’s this customization that has helped power Asana to the top of the food chain when it comes to project management services. Project Management – Managers can organize work for users to share via boards or lists. Teams can then create and assign tasks and deadlines within each project for every phase of a project or task that needs to be completed. Fluid Communication – Teams, projects, and tasks are used to organize critical documents and communication, keeping conversations connected to the files and work to which they’re related. Team members can also post questions, comments, or details about the work they’re assigned along with the ability to ping other team members or start discussions so everyone can weigh in and stay updated. Pre-Made & Custom Templates – Asana allows users to utilize pre-made templates or create their own based on the organization’s needs. Common processes and projects can be standardized into templates, so the entire team can use them and avoid missing important steps. Plus, planning and implementation can be made much more efficient by starting a new project from a template. Portfolios – This feature allows managers to keep tabs on every aspect of a project or initiative in real time. Managers can see each team member’s status on the project and dig into report updates or address risks, so all involved know the progress of the most important elements. Mobile Apps – Asana’s mobile app allows users to stay on top of their work no matter where they are. A quick look at the app can help team members manage daily tasks, organize projects, review updates, or conveniently note ideas and other tasks. Time Tracking – The ability to track a team member’s time on a given project or task is vital to its overall success. This feature allows users to utilize a timesheet or other method to record how many hours they’ve worked. Task Management – Users can create, sign, and track tasks within Asana. Gantt Charts – Named by Henry Gantt in the early 1900s, this bar chart visually displays a project’s schedule. This feature allows team members to set start and end dates for a project or task and monitor statuses. File Sharing – This allows users to share and set permissions for files within Asana, inviting others to collaborate or gain read-only access. Collaboration – Users regularly need to share information and ideas related to a project or task. 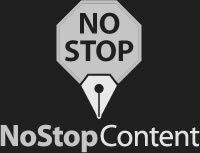 This could entail status updates, commenting on tasks, or sharing files. Budget & Expense Management – Older projects can be used to estimate new budgets with historical data. Budgets can also be set at the beginning of each project to track expenses for its duration. Asana offers four flexible plans which provide features geared toward everyone from individuals to large teams. Is it Time to Ditch Email for Your Project Management? Whether you’re managing just a single team of collaborators or if you’re organizing multiple projects across a number of different departments, project management is an absolute necessity for organizational effectiveness. Keeping workflows intact can be challenging no matter the scale of your business or project, and as a result a premium is placed on the ability to facilitate as much bilateral communication as possible. This requires an emphasis to be placed on supporting and encouraging communication between collaborators as much as there is a need to ensure managers can delegate and assign tasks and projects clearly and with enough detail to empower assigned staff. There have been any number of organizational methods used in the past to support project management goals, with the most common, and simple, solutions being email communication. The advantages of email are clear, but so are the disadvantages: relying on email alone to assign tasks and manage larger projects in organizations with more than just one or two staff quickly becomes untenable at the worst and needlessly mired in minutiae at the best. The limitations of email has led to the rise of project planning tools to meet the demands of organizations that need agile and scalable project management options. This is why project planning tools like Asana can provide ideal solutions for providing streamlined workflows on multiple levels, as they possess feature sets that can add much-needed functionality while still keeping processes from becoming needlessly complex. This enables collaborators and supervisors alike the ability to complete and manage projects without becoming distracted with organizational matters that detract from their ability to pursue project goals.